Welcome to Singapore Modern Living ! comes from seeing our clients achieving their dreams. 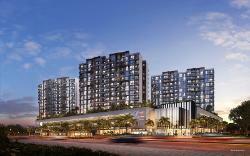 Watch out for another new launch condo COCO Palm by CDL in Pasir Ris. 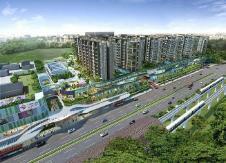 Whitesand Mrt and shopping mall. apartments and penthouses. Modern interiors and quality designer fittings. Excellent recreational facilities. Register your interest - click here ! expressways such as AYE, ECP & CTE. and the Schools of Arts), a private oasis of verdant greenery of Mount Emily Park right at your doorstep. 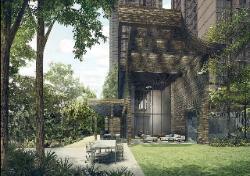 bedroom penthouses, a fashionable display of stylish facilities & landscaping, surrounded by the allures of nature. Lebar MRT Interchange. 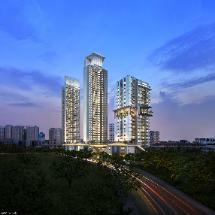 The nearby Mattar MRT station is also due to open on the Downtown Line in 2017.
such as 1, 2, 3 and 4 bedroom. 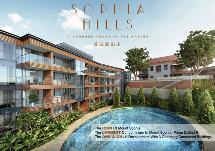 For parents, Gazania is located within 1 km of Maris Stella High and Paya Lebar Methodist Girls’ School. MAKE YOUR APPT NOW !!! MRT along the Downtown Line. District 9 to be made available in the past 10 years. Le Quest at Bukit Batok from $5xxk ! 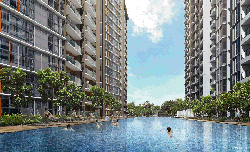 eateries, residents are not only limited to the commercial facilities in their condominium. look forward to a long continuous ride in the tranquil neighbourhood.